In search of some sweet treats? This one's for you. CLEVELAND -- Get ready for the sweetest search in the 216. 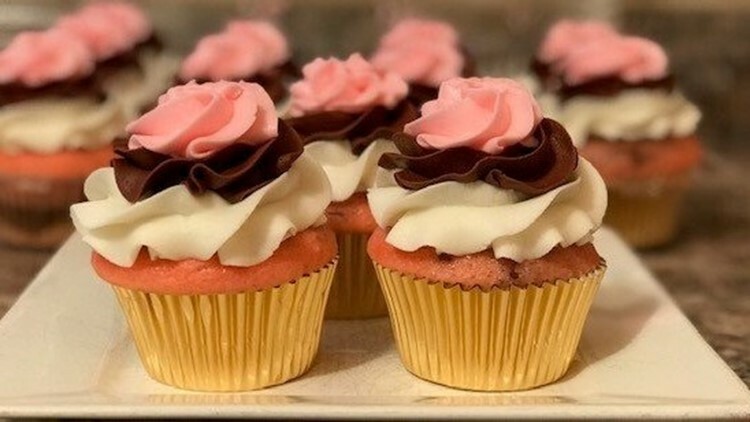 LaBella Cupcakes is hosting a cupcake scavenger hunt Dec. 15 in honor of National Cupcake Day. 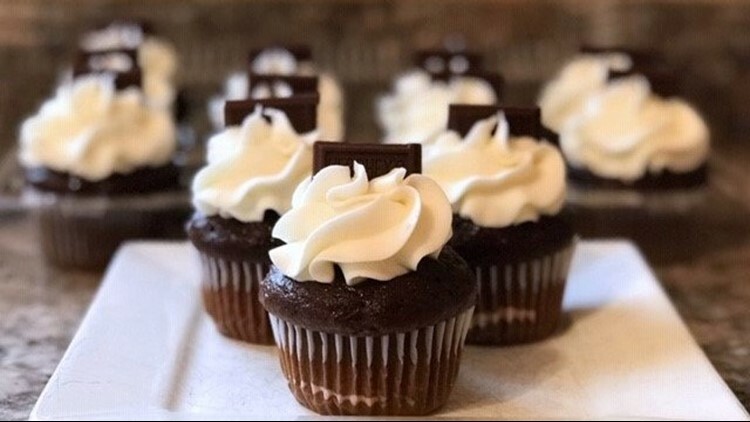 Participants will have a chance to visit 10 of Cleveland's historical sites for a shot at a dozen free cupcakes. LaBella owner Laura Williams will post clues on each location to her Instagram and Facebook pages starting at 10 a.m. Dec. 15. Participants simply have to watch the clues, determine the answer and scurry to the right spot. The first participant to find Williams at each location wins the sweet treats.